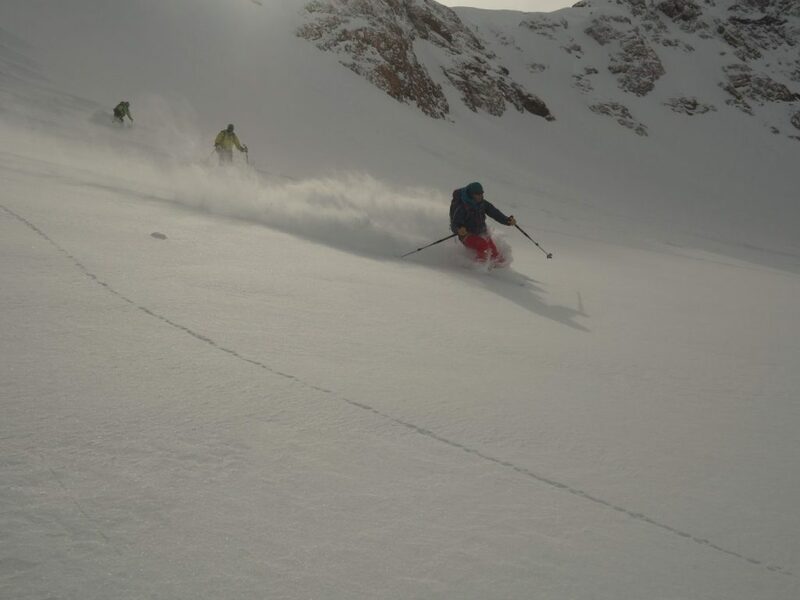 A 2-day skills course with the aims of skiing the best snow without getting ourselves avalanched and have more fun by feeling more comfortable and confident with our ski technique. 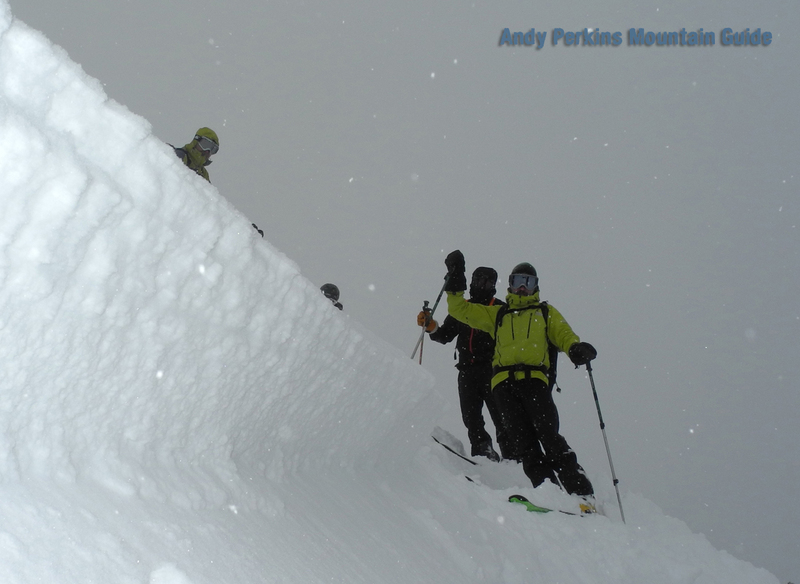 “If you could deliver a course entitled How To Find The Best Snow, it would be a total winner” – Eagle Ski Club leader talking to Andy P in October 2016. While skiing all this fantastic snow, how we can get more fun units per turn by feeling more comfortable and confident with our ski technique. The skill of finding good snow may often seem like the black art of the white stuff. Yes – it takes years of experience and/or intimate knowledge of your back garden resort to be able to know intuitively where the best snow will be on any given day, but nevertheless there are certain principles to help us hedge our bets. We will examine these principles alongside those of avalanche risk assessment and decision making to avoid the charge of the white rhino. 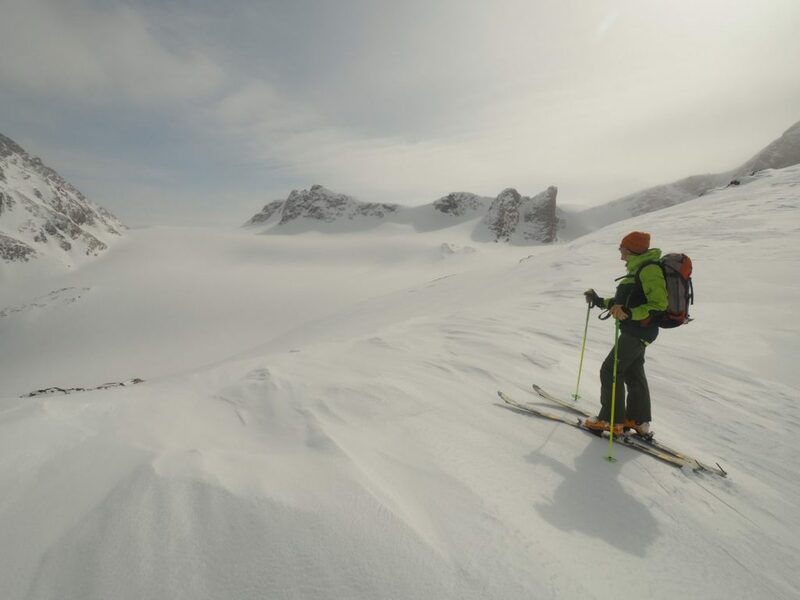 In the same way that refreshing one’s first aid knowledge every 3 years is a useful exercise, regular top ups in avalanche awareness, terrain and group management, and of course rescue scenarios are highly advisable for those of us venturing into ski touring terrain.